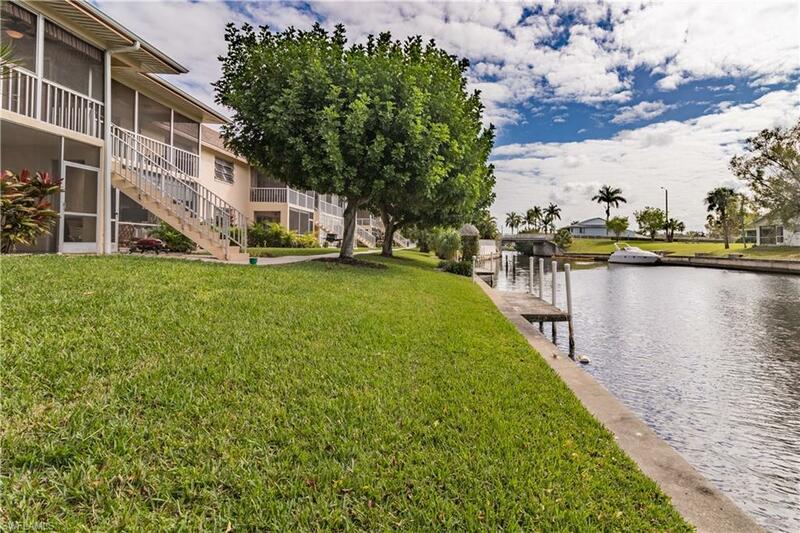 You do not want to miss this OPPORTUNITY to own a part of paradise in Cape Coral! GULF ACCESS CONDO - first come first serve dock! This MOVE IN READY condo boasts two bedrooms and two bathrooms in Greenbriar condos. 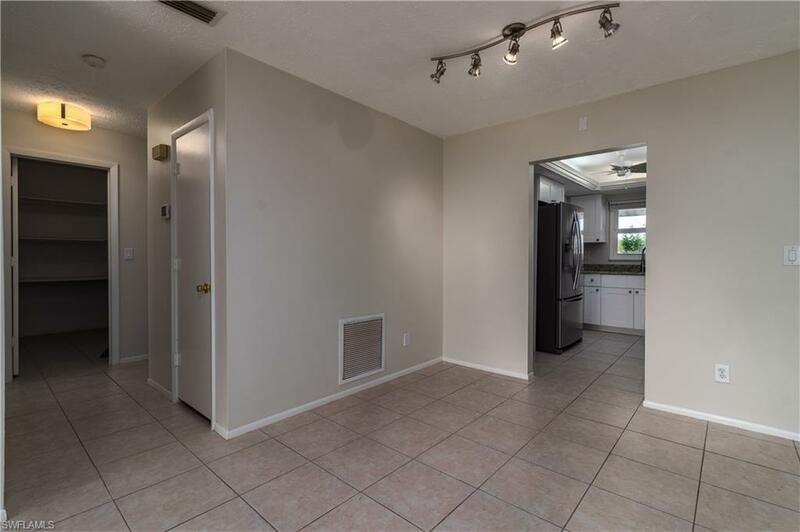 This condo has been freshly remodeled. 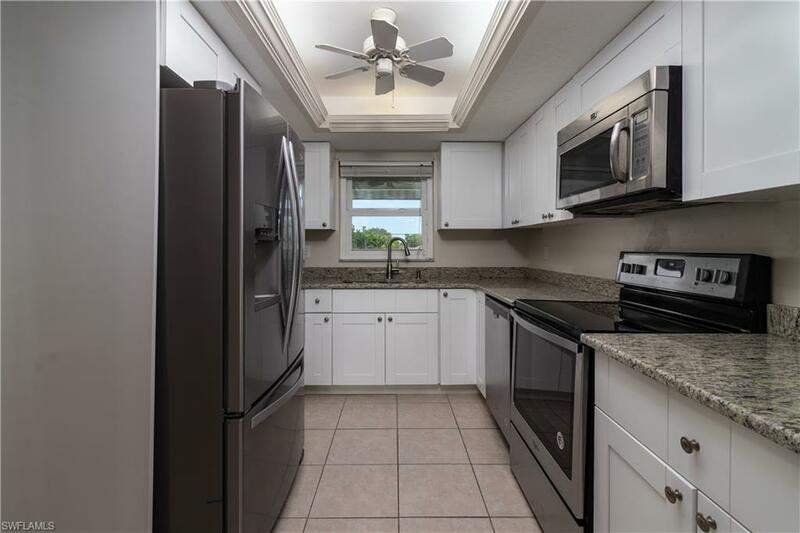 The kitchen has all brand new never used stainless steel appliances, brand new white kitchen cabinets with stainless steel handles. The counter tops in the kitchen plus both bathrooms have been replaced with elegant granite. The master bathroom has also been remodeled with a new vanity and tiled shower!This home also has new modern styled lighting fixtures throughout the home.Fresh bright tile flowing through the entire 1200+ Sq-ft home! Beautiful southern exposure views on your back screened in patio with dual fans right on the Malaga Canal. Easy access to the community pool right outside your patio door! The heated pool has lounge chairs a tiki hut for weekend hangouts. 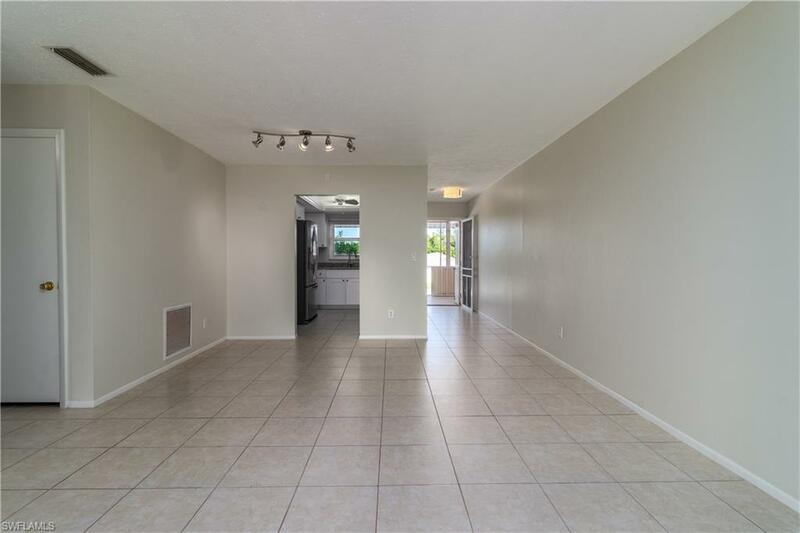 Located in the heart of Down Town Cape Coral you are within walking distance to dining, entertainment,shopping, Saturday farmers markets, City festivals and more. Listing courtesy of Jacob Eister of Weichert Realtors Agency One.